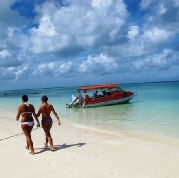 The Tanzanian coast line is an unexplored and untouched area. 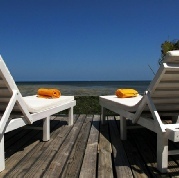 Kasa Divers - Emayani Beach Lodge is the first PADI Dive Resort between Kenya and Dar es Salaam where you have the possibility to discover a new dive destination in the warm waters of the Indian Ocean. We are based in Ushongo Beach, 16 km south of Pangani and we offer an interesting variety of dive sites located on the junction of the Pemba and Zanzibar channel. 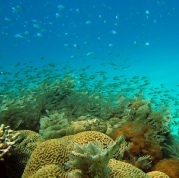 Whether you are an experienced or novice diver, this is a dive destination that has it all. 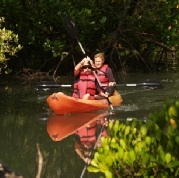 Next to the diving we offer water sport activities like snorkelling, windsurfing and kayaking.